The smallest head in the Generator family still knows how to pack a punch. Versatile, 2 channel (3 mode), all-tube, programmable, MIDI controllable, variable wattage boutique amplifier made in Canada. 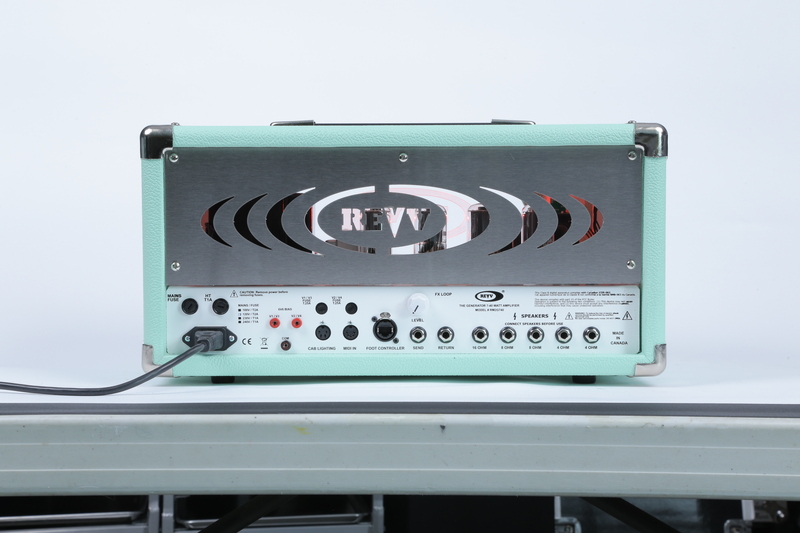 Our 120 was so well received that we knew we needed to make a more compact and affordable head. 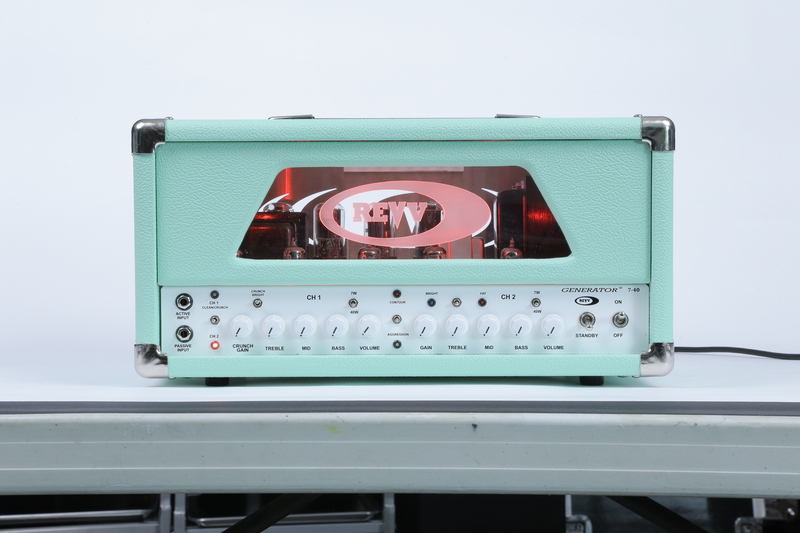 We cut no corners and wound up with an amazing amp that really does it all. The Generator 7-40 is hand built and ALL tube! High quality parts and designs add to the brilliance of the tone and rock solid durability which puts this amp above the rest! Only parts that promise long life and durability were selected and included in the build of this amplifier. The chassis is protected by a Baltic birch head shell to handle the abuse that amplifiers are usually exposed to, and all fasteners are steel with the use of locking nuts to prevent anything from ever coming loose, especially when on the road! This amplifier has been designed to last! Parts and designs that will not let you down, make this an investment that will last a lifetime! Make sure your money is going to get you one of the finest amplifiers around!